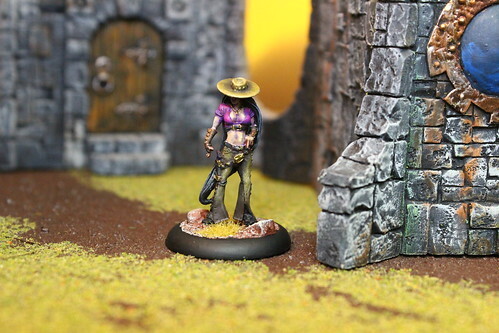 Find the perfect Guild Miniatures to create your custom Malifaux Army. Have them assembled and painted by our team of artists for a completely unique look. 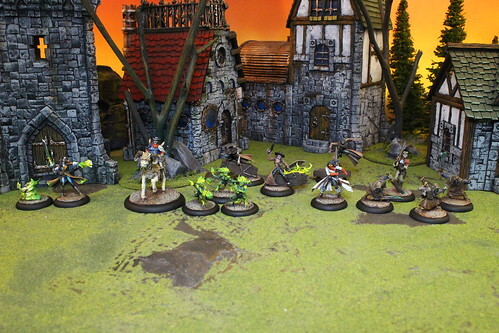 The Guild Faction is the law around the world of Malifaux. They are obsessed with the production of the soulstone. Some say it is to keep the control over the city that they have, but the Guild rejects that saying they are only here to protect the citizens of Malifaux. The Guild figures also fight day and night to squash the Arcanist powers that they claim threaten Malifaux. The Guild hunters consist of Witch Hunters, Death Marshals, and other various lawmen, hellbent on keeping justice no matter the cost.